so still less than 24 hours since I put in. 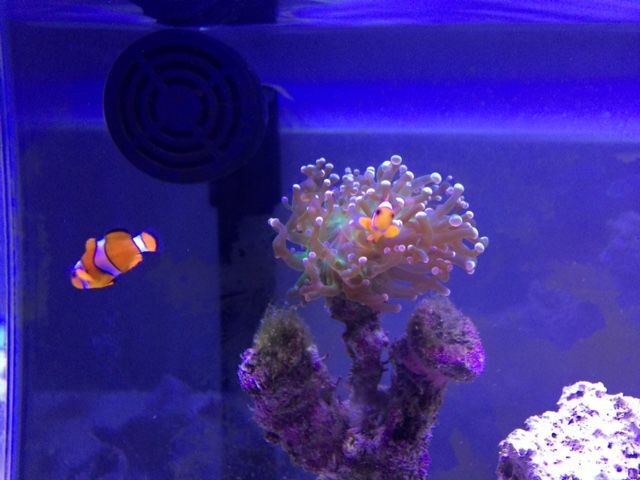 I was doubtful I got a bad one but this morning I am quite satisfied I can't tell if my clown was in it. He bolted around like he was up to no good when I turned the basement light on.